Google has just started sending out invites to an event scheduled for next Wednesday morning – that's July 24th. It's being billed as "breakfast with Sundar Puchai," the head of Chrome and Android. It's probably going to be Android-related, but details were not provided. This event will come just one day after Verizon's Droid announcement. 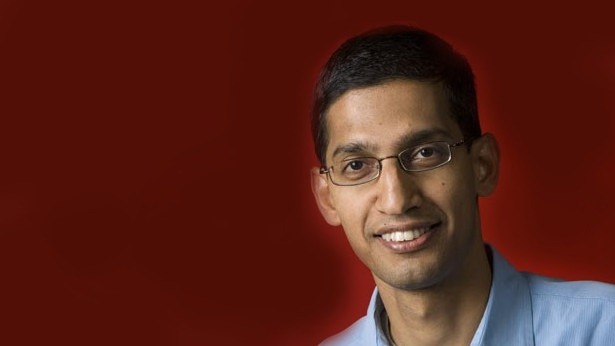 Sundar Pichai could be hosting the gathering to announce a new Nexus 7, Android 4.3, the Moto X, or all three. That would sure overshadow Verizon. We'll keep an eye on this.